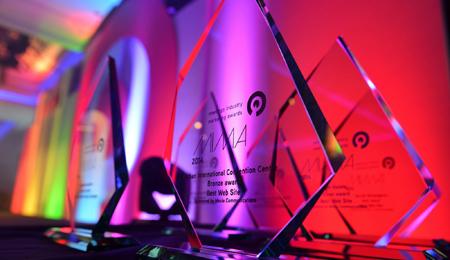 MIMA was launched in 2002 to raise the standards of marketing in the meetings and events industry and to recognise the marketers. 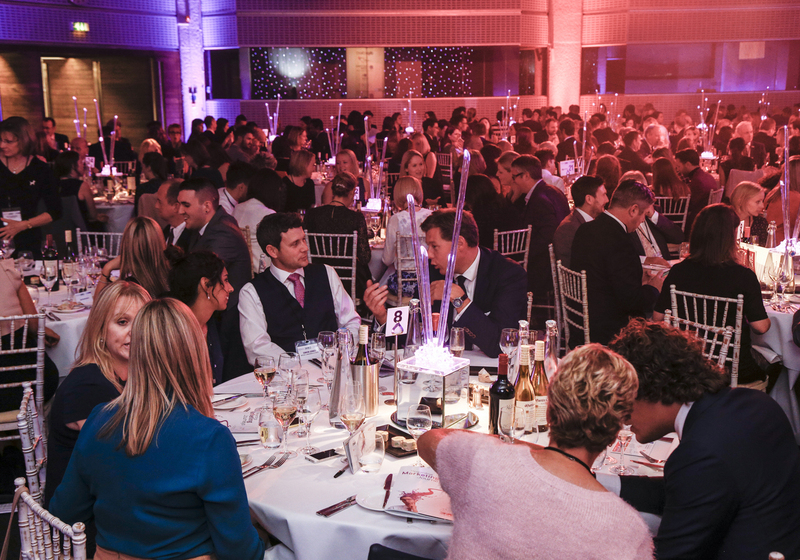 Unfortunately the MIMA Awards 2018 will not be taking place. 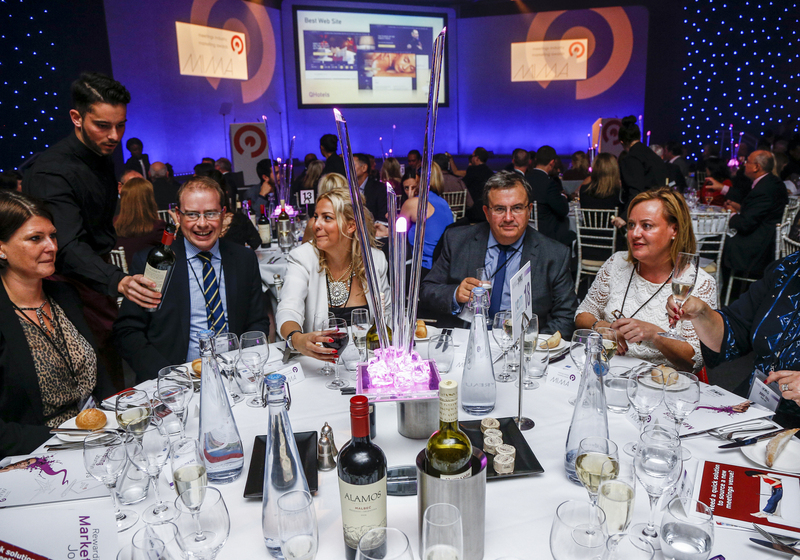 Take a look at the judging panel for the 2017 event! 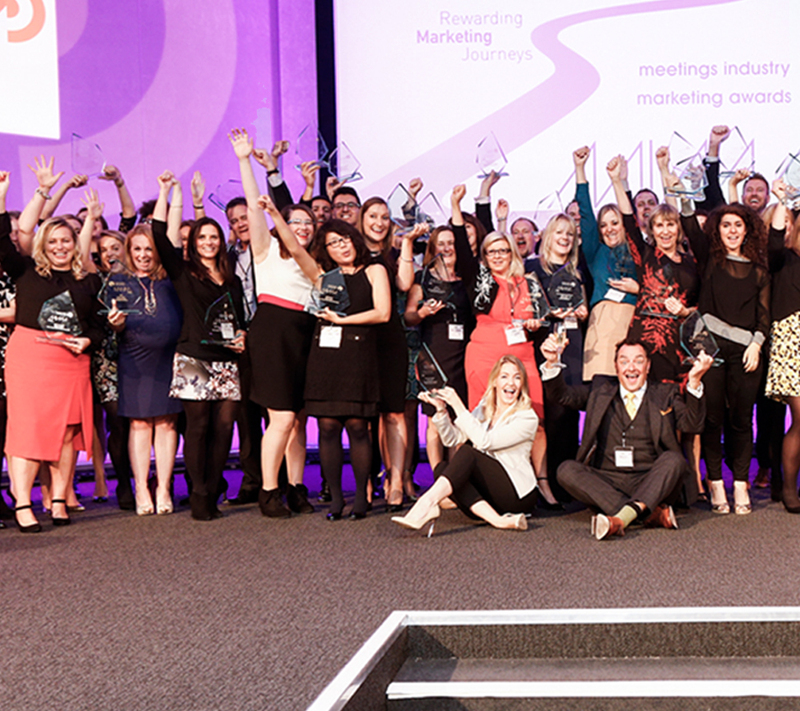 The Meetings Industry Marketing Awards 2017 is now open to receive your entries! Check out the finalists here!